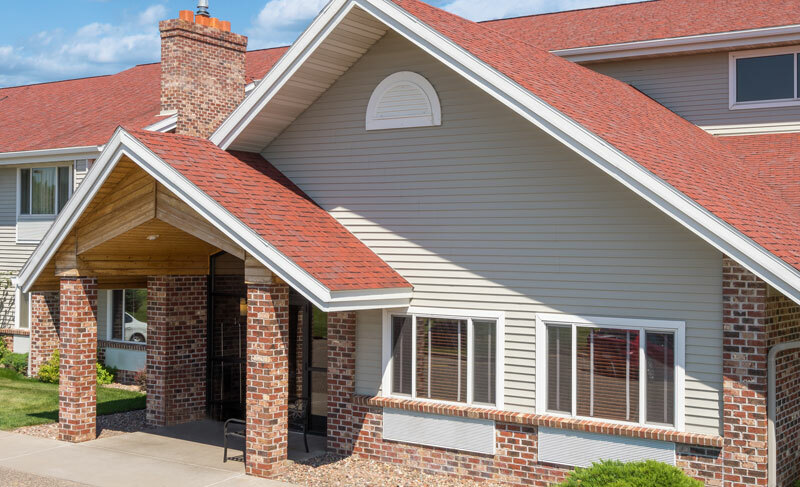 The Cobblestone Hotel & Suites is conveniently located at exit 19 off interstate 94 in Baldwin, Wisconsin near Woodville and Hammond. We are centrally located between Eau Claire, Wisconsin and the Twin Cities in Minnesota. During your stay at Cobblestone Hotel & Suites in Baldwin, visit Crystal Caves, Cady Cheese, Silver Bison Ranch, Skydive Twin Cities, Willow River State park and Eau Galle Recreation Area that offers year-round recreational and scenic attractions in Western Wisconsin. The Baldwin Area is also a fisherman’s paradise featuring class-A trout streams and many lakes. The scenic St. Croix River and Turtle Lake Casino are only a short drive away as well.